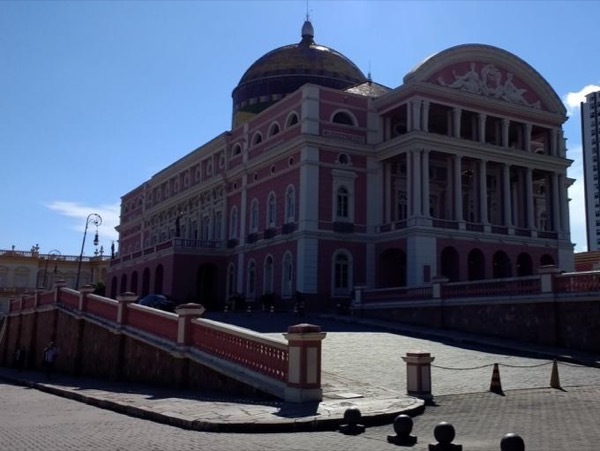 Traveler Review for Private Tour in Manaus, Amazonas, Brazil by Tour Guide João Paulo V.
About João Paulo V. Message João Paulo V.
A wonderful guide and personalized experience! João provided a beautiful car, assisted with mobility equipment, and tailored activities to our abilities and desires. He was more than friendly and had vast knowledge of the area. His English was great. Highly recommend! !